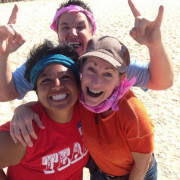 We love Long Beach team building! Besides the amazing Aquarium of the Pacific and the Long Beach there are plenty of other sights sounds and history in our favorite port city. We can plan an amazing race that will take you running up Pine street past local flavors like Georges or Club Sevilla. One of our favorite Long Beach team outings is the historic Lawn Bowling club. You can step onto greens with your team that date back to the 1920’s. Whether you want to organize a charity team building, team olympics, or scavenger hunt we’re Your Long Beach team building experts. We are local providers and know the city well. 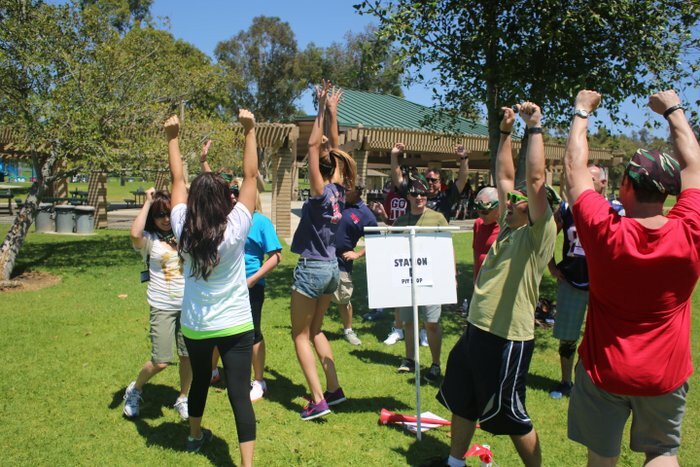 We’ve produced team building events in Irvine, Anaheim, Laguna Beach, Huntington Beach, Newport Beach, and Dana Point. Call us at 877.267.1939 to plan your next Orange County team building event or email james@fireflygroupevents.com. Techno Rally Scavenger Hunt – Explore the streets of Long Beach in one of our scavenger hunt adventures. We utilize technology that creates a seamless high octane experience for your team building event. 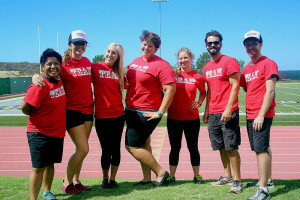 Iron Team Challenge – Your teams will compete in a head to head Olympic style challenge. They will need to communicate, assume leadership roles, problem solve, and trust if they want to win. This gem has been going strong in Long Beach since the 1920’s. Grab your team and let us organize a fun day of lawn bowling and laughs. Get your team dressed up in the traditional lawn bowling white outfits. The downtown area of Long Beach is perfect for an Amazing Race or scavenger hunt type event. You’ll be surrounded by gorgeous Art Deco architecture as you hunt for clues and complete challenges. This majestic vintage ocean liner calls Long Beach home. We love producing team events like a charity bike build in their gorgeous meeting spaces.